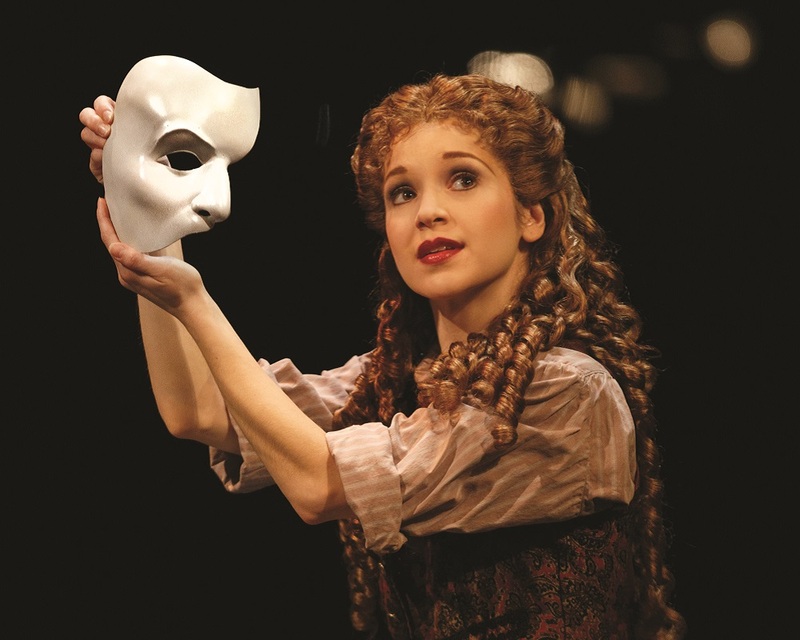 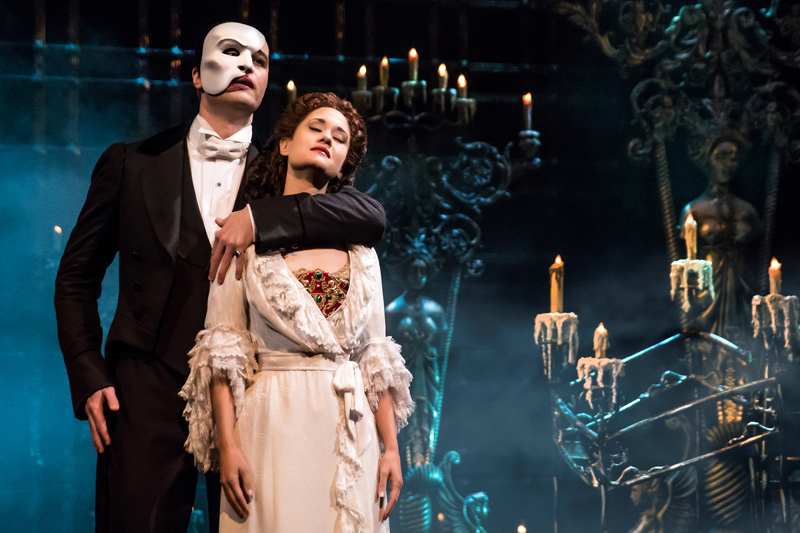 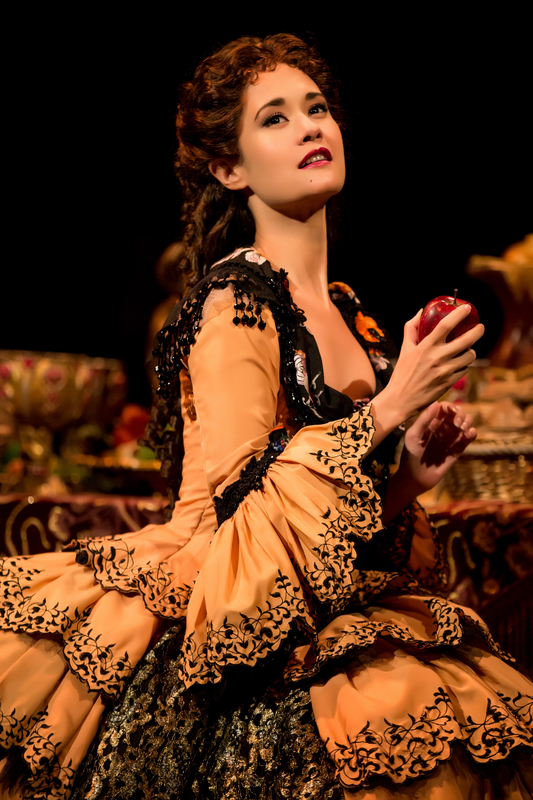 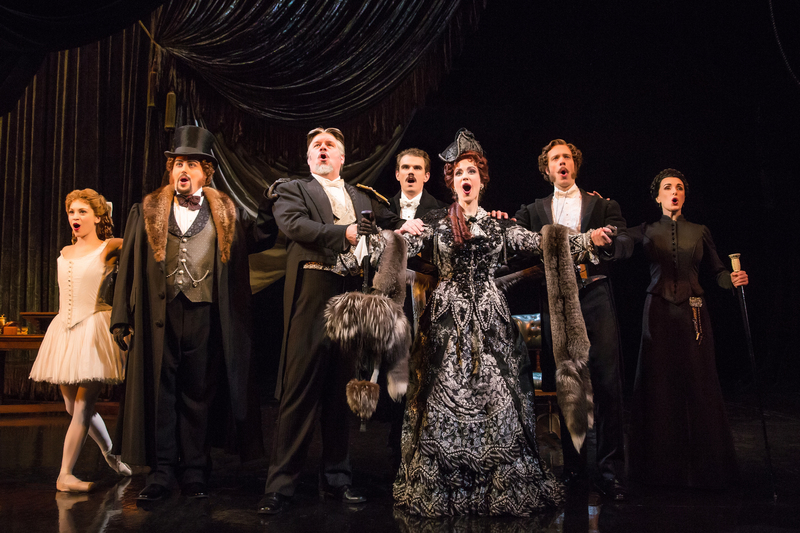 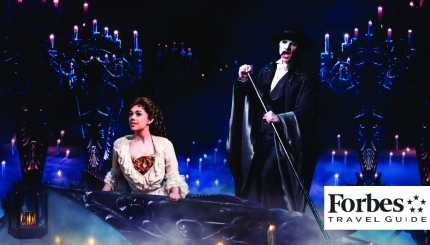 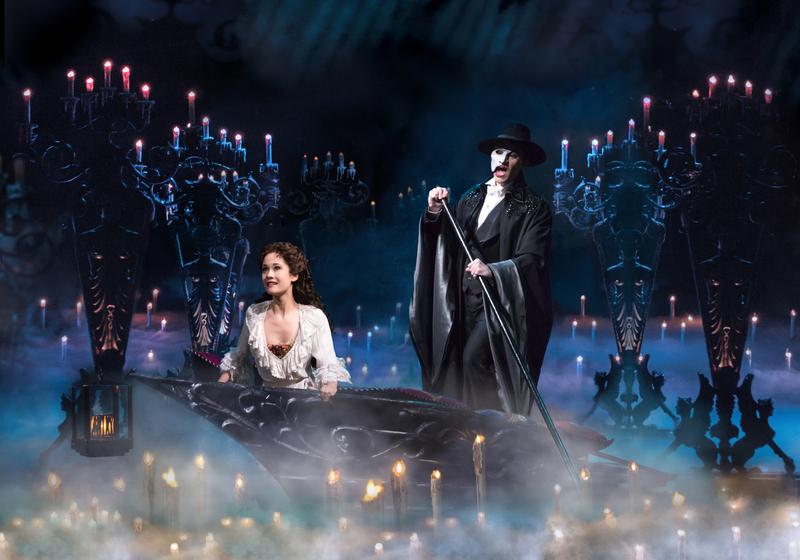 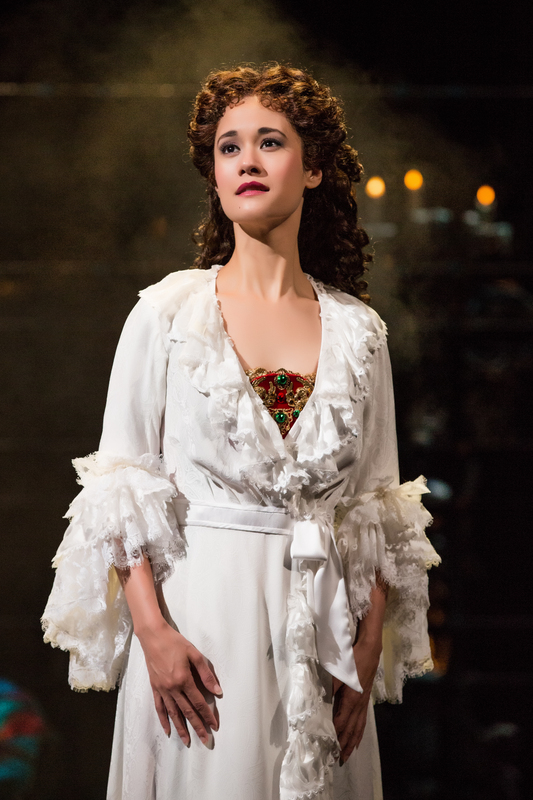 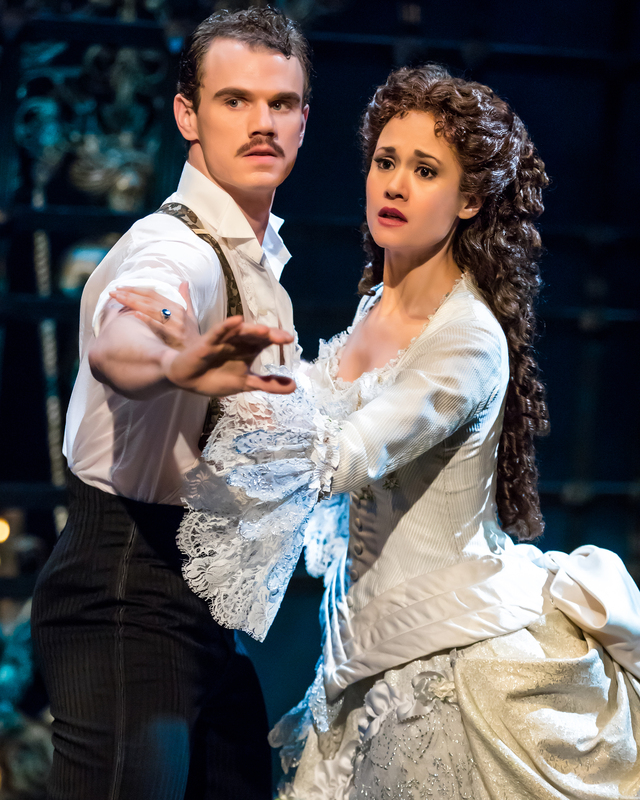 Now in its 30th record-breaking year, The Phantom of the Opera is the Broadway musical all others are measured against. 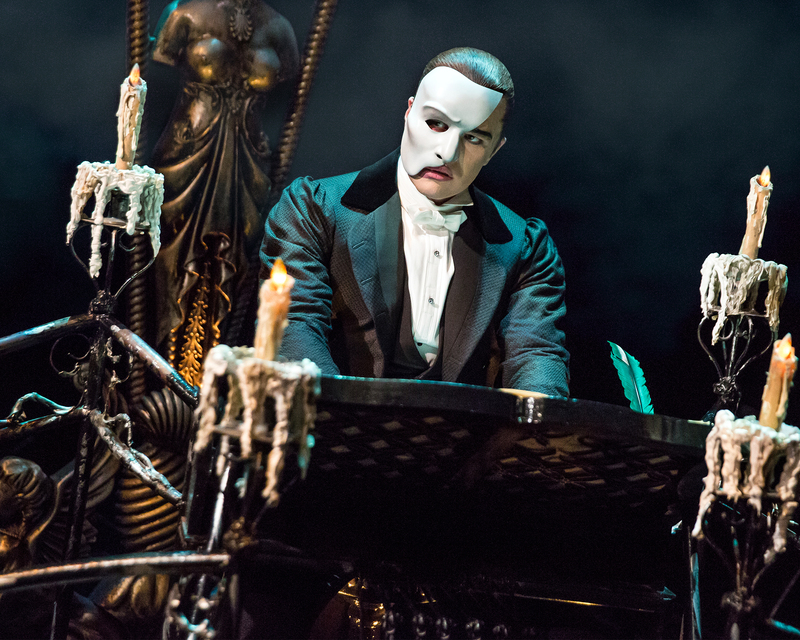 The timeless story, the unforgettable score, an undeniable obsession that could never die. 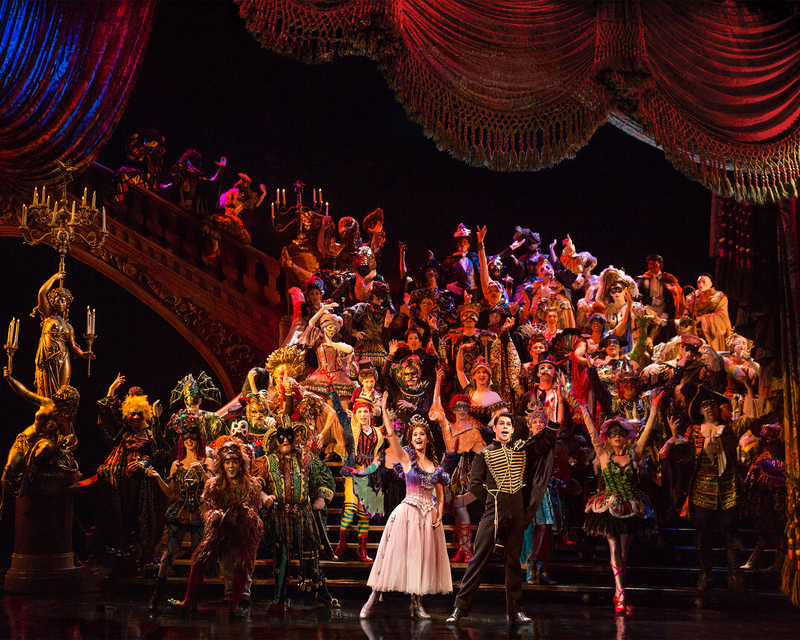 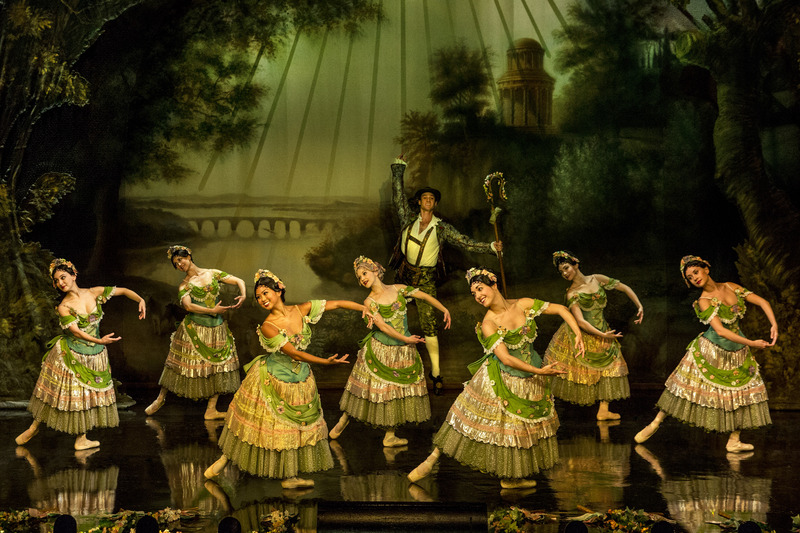 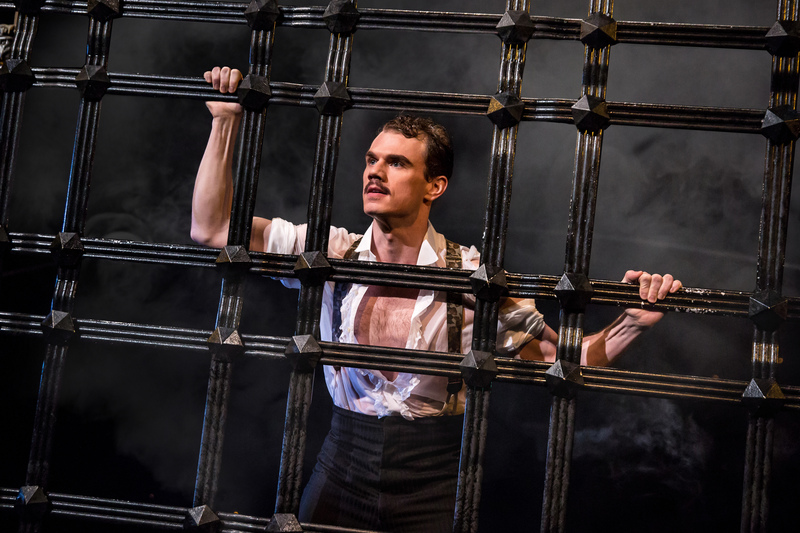 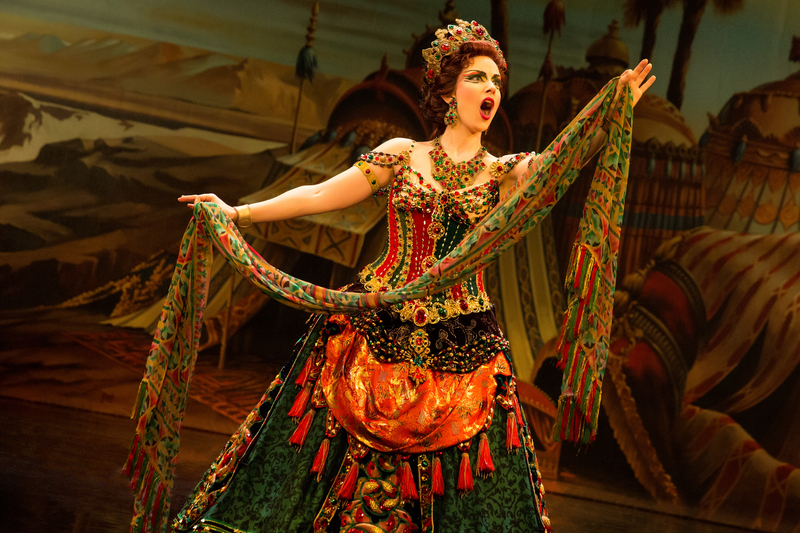 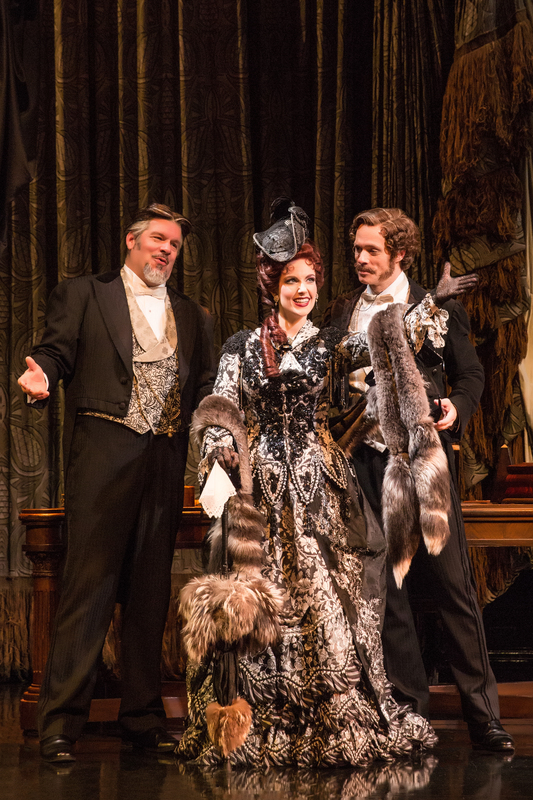 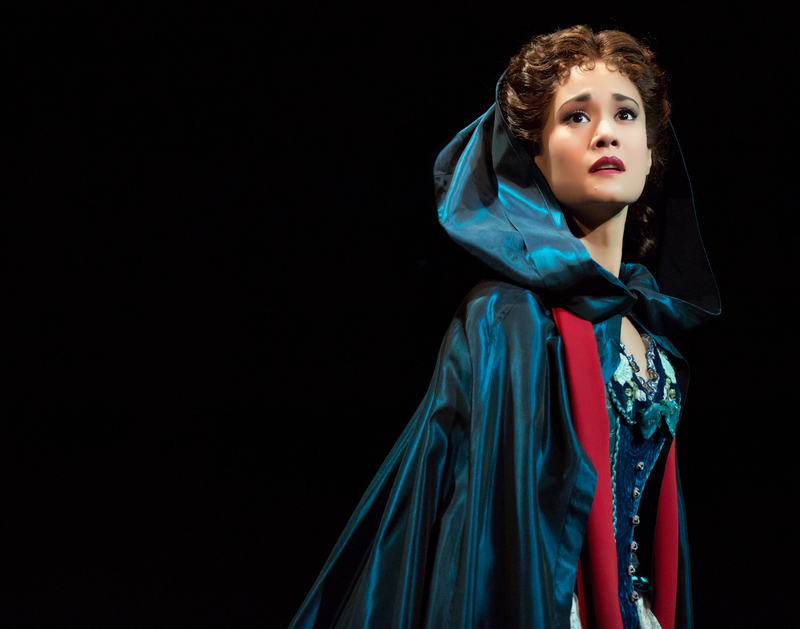 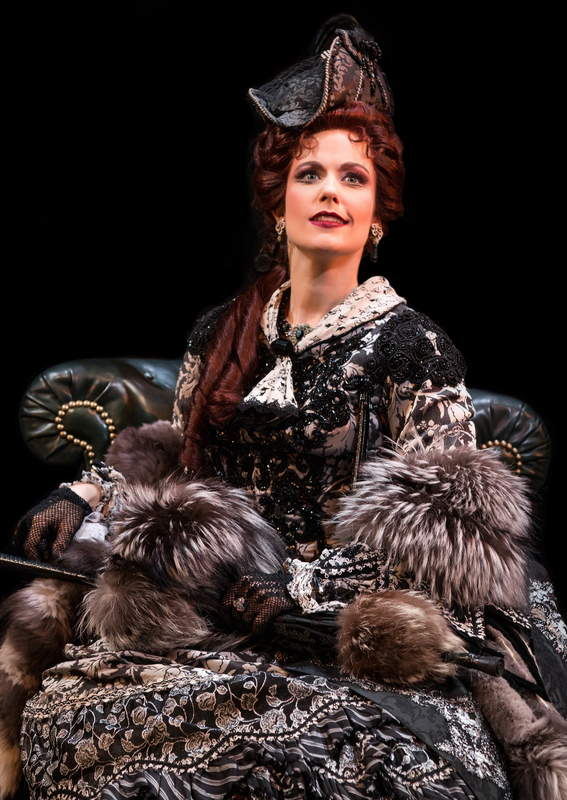 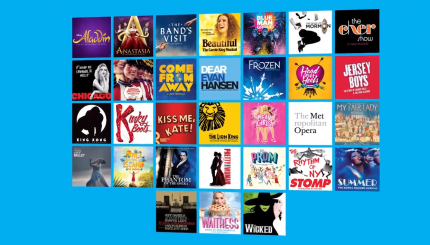 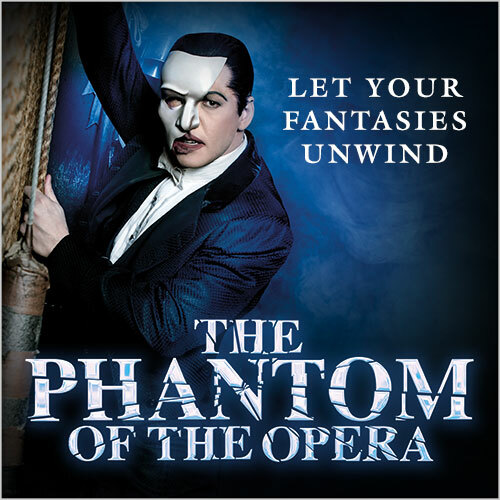 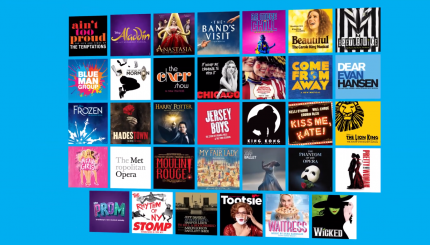 Let your fantasies unwind at Broadway’s Longest-Running Musical.